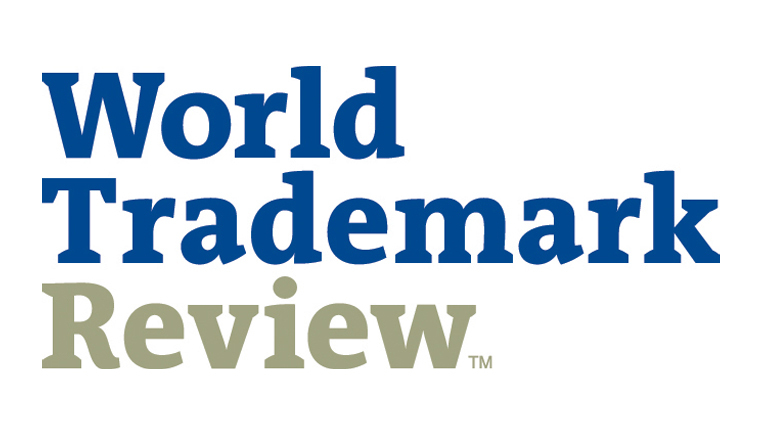 Head of Intellectual Property, Technology & Data Privacy Peter Bolger has once again been ranked as a band 1 practitioner in the latest edition of the World Trademark Review 1000. The firm has also retained a high ranking. LK Shields’ IP practice has come on leaps and bounds since the arrival of Peter Bolger in 2017. Having significant experience across the board – in the filing, commercialisation and enforcement of trademarks – he has brought in waves of new business. Recent activity includes work for world-renowned names in the food and beverages and consumer electronics sectors. He is based in the firm’s Dublin office but works hand in hand with his colleagues in Galway and London.